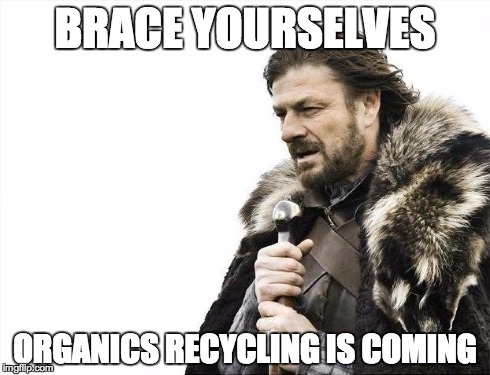 Organics recycling begins April 1! 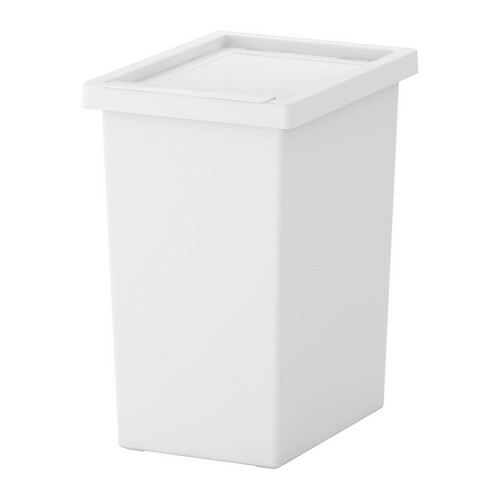 You can purchase (or use something you already have on hand) a plastic container with a lid to collect your food scraps in your unit. When it’s full, bring it down to the recycling room and dump it into the yellow organics recycling bins. These large bins will be picked up once a week. To keep cleaning to a minimum, you will want to line your bin with scraps of newspaper or you can purchase bags that are certified compostable. You can find and entire list of these bags, and where you can purchase them, here.